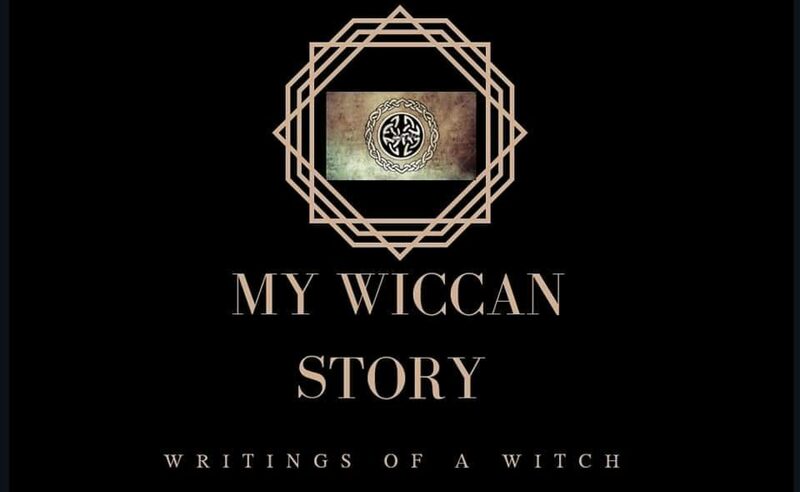 Spells, like many other aspects of Wicca, vary between Witches and between Covens. Perhaps some spells one Witch would rather do in private, whereas some spells she may bring or join in with in a Coven. There will be some spells I choose to share with you, whilst keeping some for myself. The spells I list on here I will encourage you to try for yourself. You do not ever have to follow my spells verbatim. Feel free to alter a spell to accommodate you and your goal.